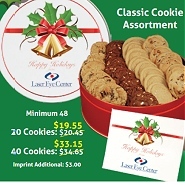 Gourmet food gift, cookie gifts and custom candy coupons and promotions. 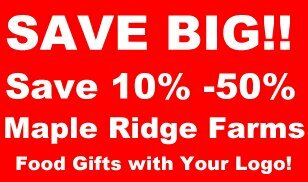 Treat your customers and your employees to delicious chocolates and gourmet food gifts and save some money too! Save with these money saving discount coupons for corporate chocolate gifts and gourmet food gifts. 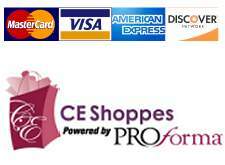 -Call in these special promotions (888) 249.0420 or reference the sale/promotion information in the shopping cart notes section. We will update pricing prior to approving your order. Cannot be combined with any other $ off discounts. One discount per order.